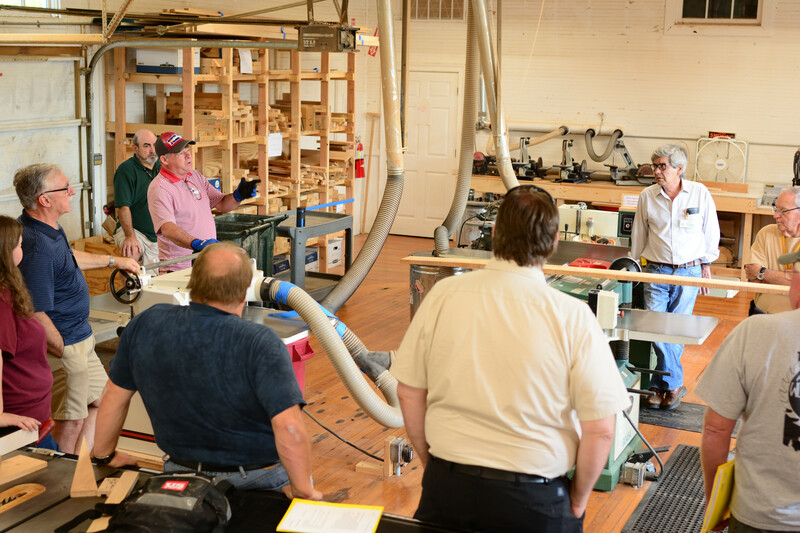 Education and Classes – Alabama Woodworkers Guild, Inc.
You must be a Guild member in good standing to attend classes. Non-members may join here. Liability Waivers plus Equipment Operation and Safety Training should be completed before the start of class. Wow! What a Class We Had. Sorry if you missed this one. I first came across the writings and work of James Krenov while in college, and they have influenced my approach to the craft ever since. 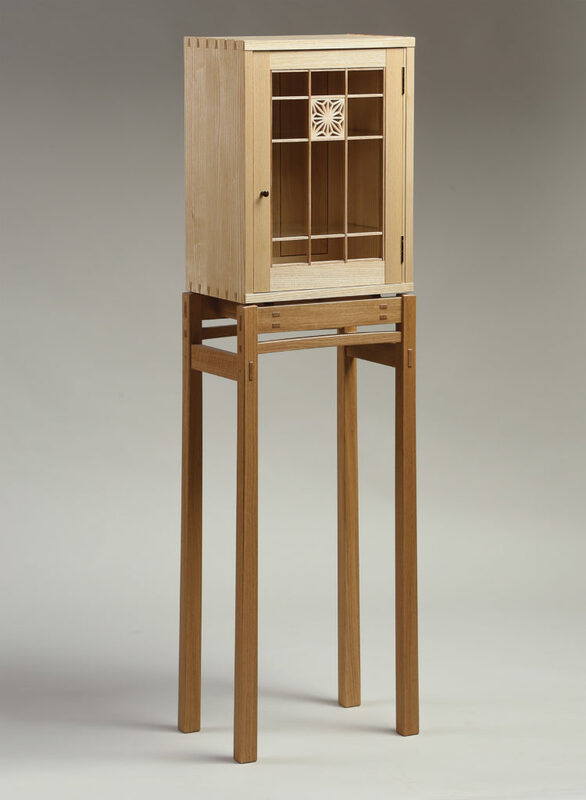 His signature piece was the cabinet-on-stand, and he made many throughout his career. 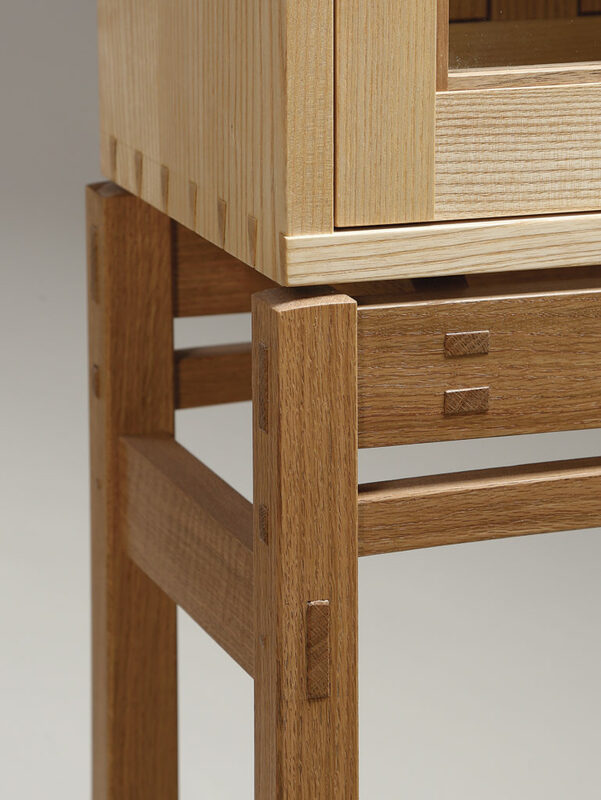 Each one was an exploration of joinery, grain, and form. For more about Krenov's work and his approach to the craft, I recommend A Cabinetmaker's Notebook by Krenov himself. There is almost no end to the design possibilities the form offers, from proportions to joinery to door and drawer configurations, and it makes a great canvas for any woodworker wanting to try their hand at creating their own designs. While Krenov's influence is apparent in my cabinet, I was able to put to use many design details that I have been working with over the past few years to make it my own. I'll talk about the design decisions I made, as well as the basic construction techniques that went into building the cabinet. In a simple design, each detail takes on an important role in the overall look of the piece. Knowing what you want is only half the battle, being able to execute your ideas with precision and efficiency is just as important. - How to make a dovetailed case with a built-in rabbet. - How give your dovetails a power assist, and finish off the joint with accurate handwork. - A no-measure technique for cutting accurate double tenons. - Adding subtle curves to a design. - Using offsets to bring a piece to life. - A versatile method for hanging doors. 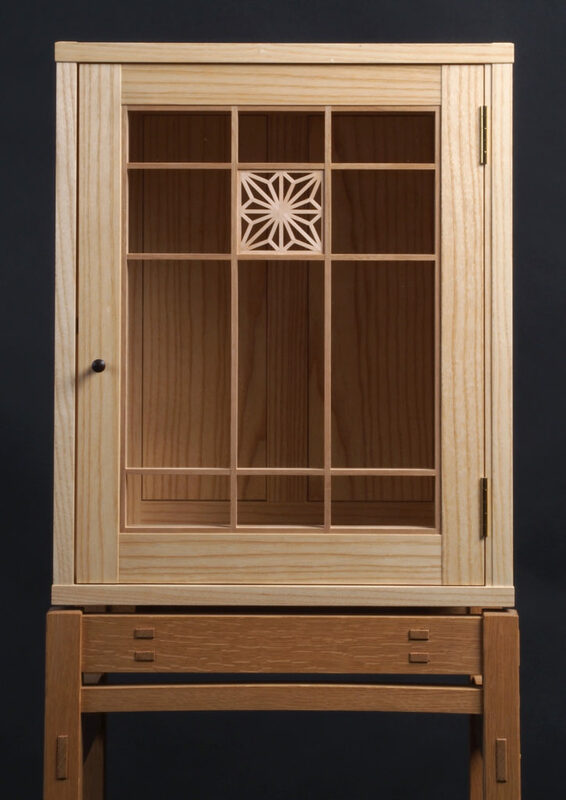 - Finishing off a design with a square of kumiko, a traditional Japanese latticework technique. - A simple shellac technique that I put to use on most of my small projects. 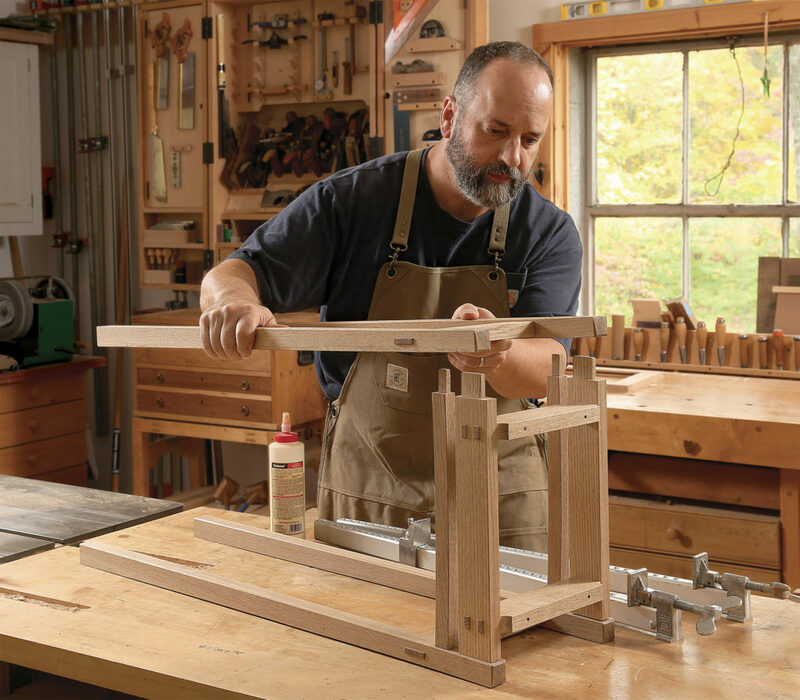 Mike Pekovich, author of the best-selling The Why and How of Woodworking, spent his college years studying furniture making, fine art, and graphic design, and he's been putting those skills to use designing and building furniture ever since. 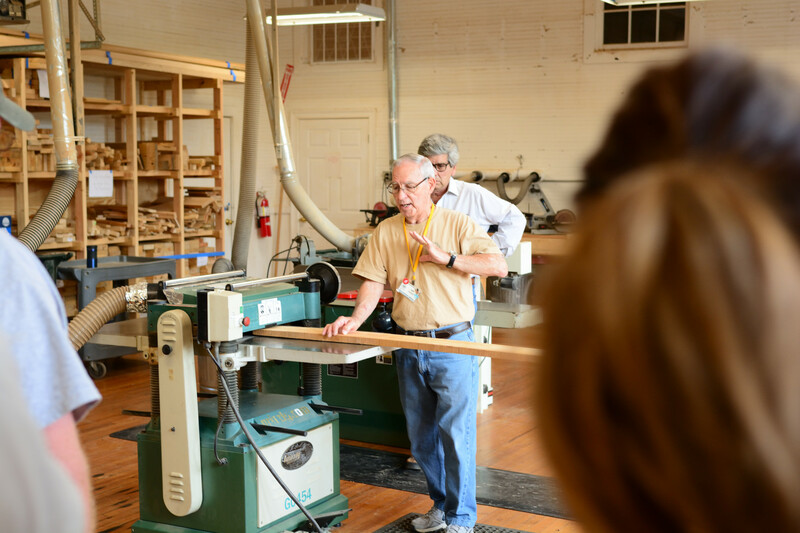 He also stays busy as a teacher and author, as well as the art director at Fine Woodworking Magazine. 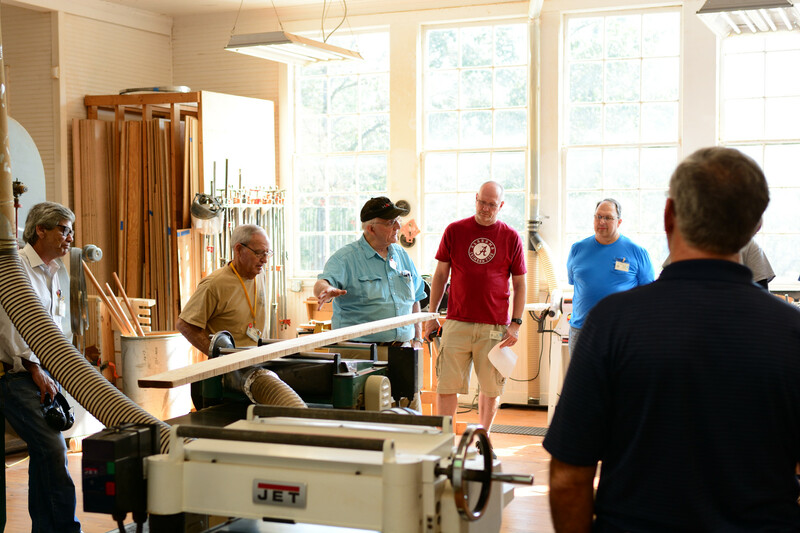 There is a consistent theme in his furniture making, teaching and writing: While there are fundamental woodworking skills and techniques- from sharpening to layout to cutting joinery- that you just have to know in order to do good work, there's more to building furniture than just that. The way we go about working will determine the joy and satisfaction we get from our time in the shop, but what we choose to make is just as important. If we build with the user in mind and strive to make beautiful work that does its job well, we can affect the lives of others is a small but important way. 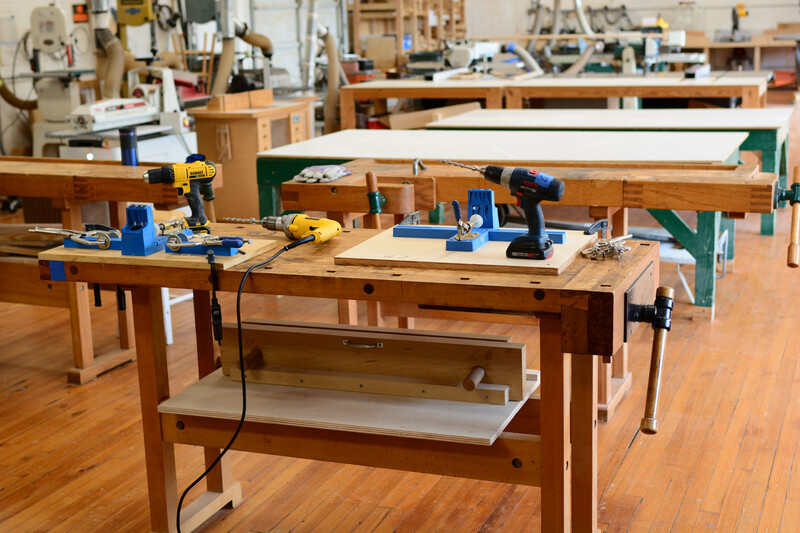 This workbench is named after an 18th century craftsman, author, and publisher. The design combines heft, strength and durability, all of the qualities that make up a long lasting and useful workbench at a reasonable cost. 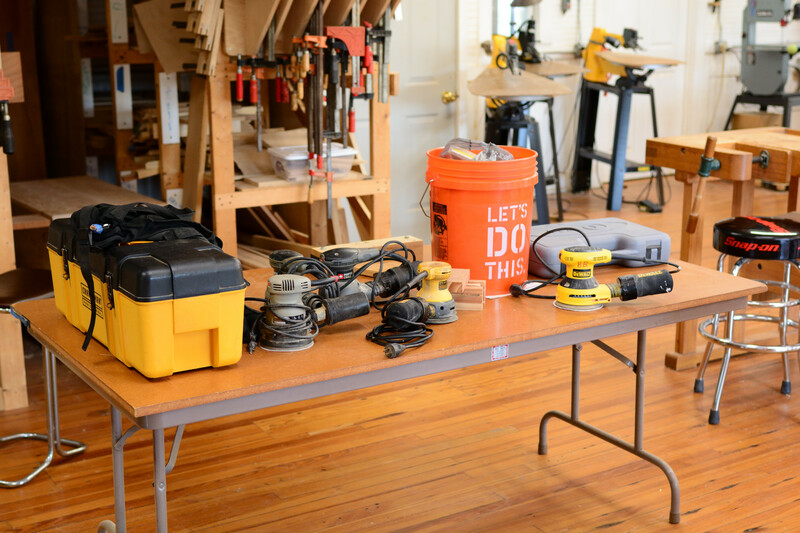 The workbench is made using 2 x 6, 2 x 12, and 1 x 10 common construction grade material. It also uses ⅜” x 3” bolts, nuts, and washers. The workbench is built as shown. Any additional work holding devices such as vises, bench dogs, or hold fasts are the responsibility of the builder to purchase and install. 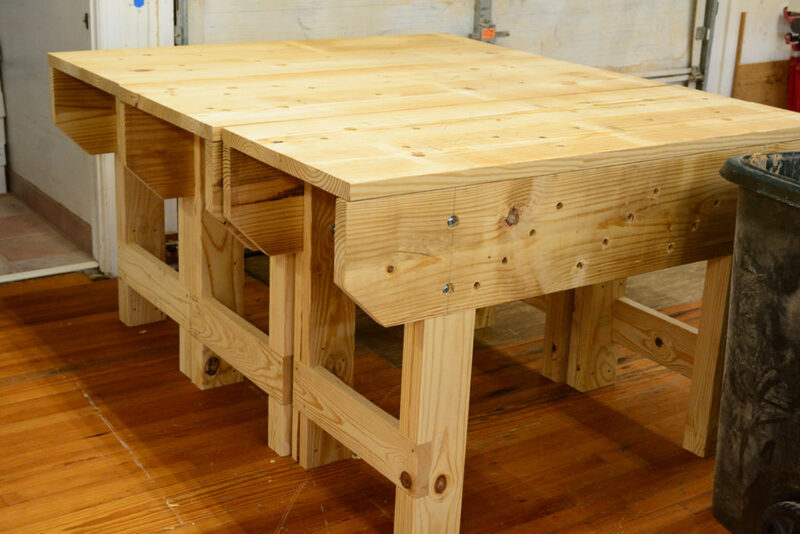 If this is your first workbench or a replacement bench, we are sure that you will enjoy building and using your new workbench. 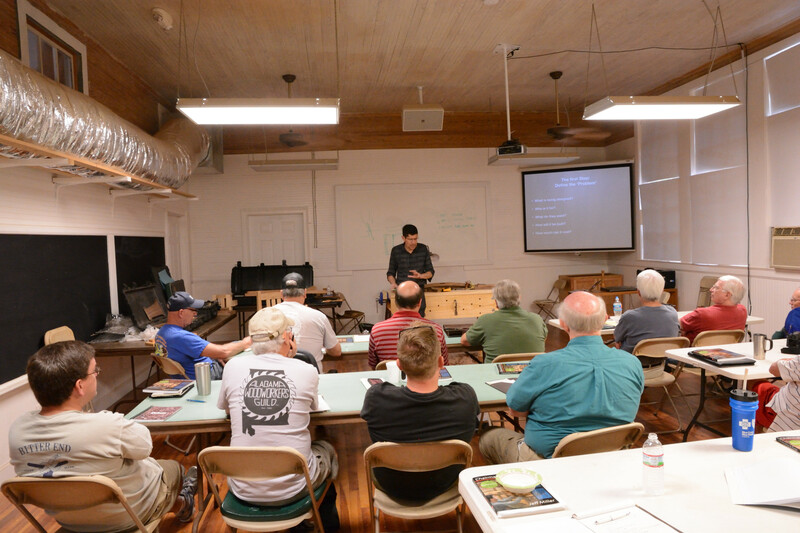 The class will be held Saturday 3/23 and Sunday 3/24. It will be taught by Kenneth Graham and Henry Raymond. Both have been instrumental in building 10 workbenches for the WEC. 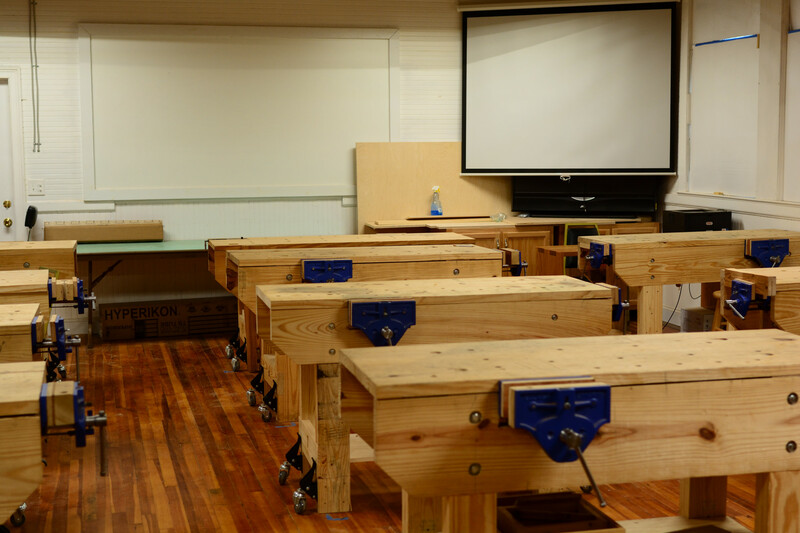 The total cost for the class is $175 which includes a $50 class fee and an additional $125 for materials so that you can take home a completed workbench. 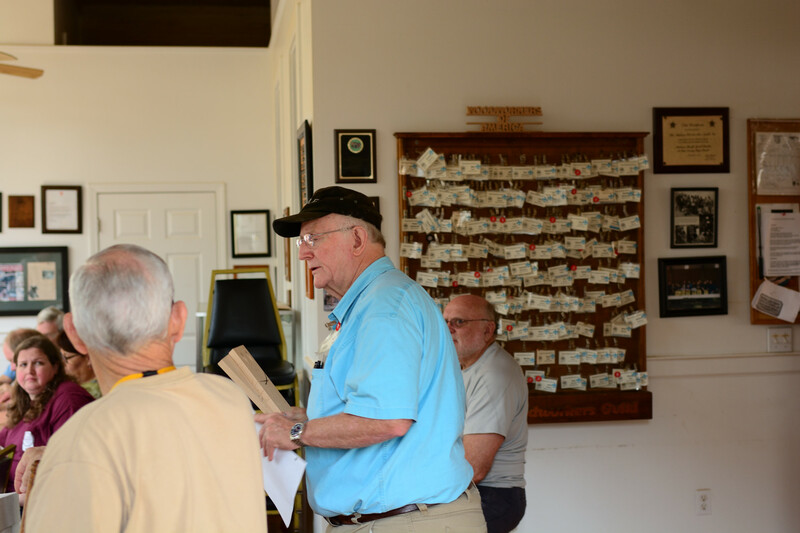 This is a Group Build Class open to those that took the Mike Pekovich class in March, 2019. We will meet the first Saturday of each month, April thru June, to construct your own Cabinet on Stand piece. There is no fee for the course beyond what you paid for the Mike Pekovich class earlier in the year. 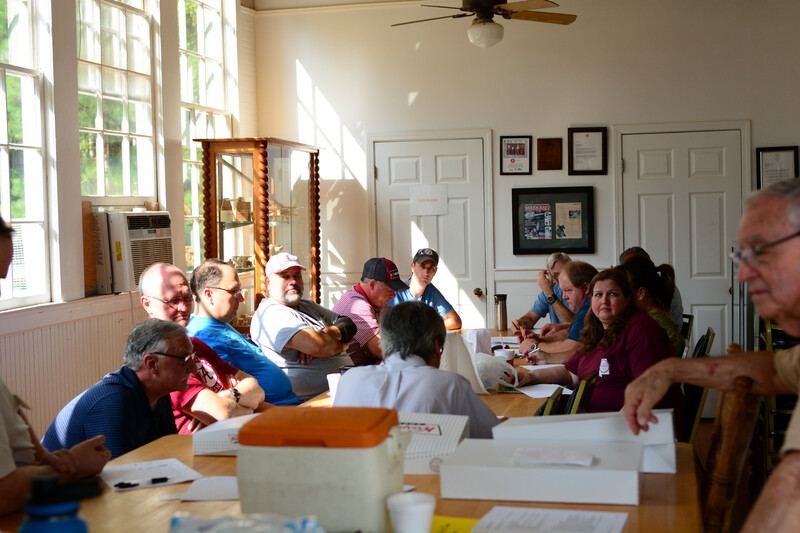 No formal instruction in this class, but everyone will help each other from lessons learned in the Pekovich class. In this two day class you will build this Shaker Wall Clock out of your favorite wood. Approximate overall dimensions are 34 7/8" tall, 11" wide, and 4 1/2" deep. 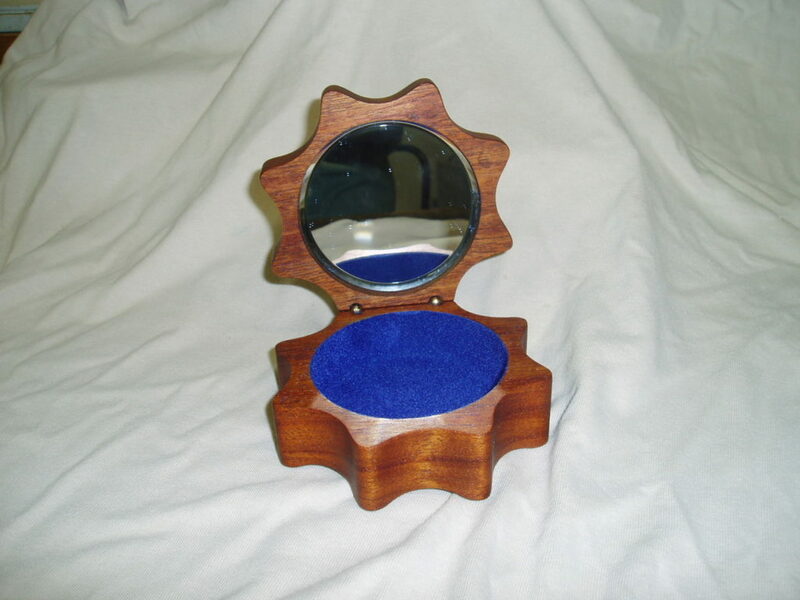 The sample clock is made of cherry wood, but you can use whatever species of wood you prefer. Class size is limited to 10 students. The class fee is $50.00 and you will need to furnish the following materials for your clock. 1. Clock works and hands (klockit.com). 2. Clock face (contact Ray Ziegler about options available). 3. 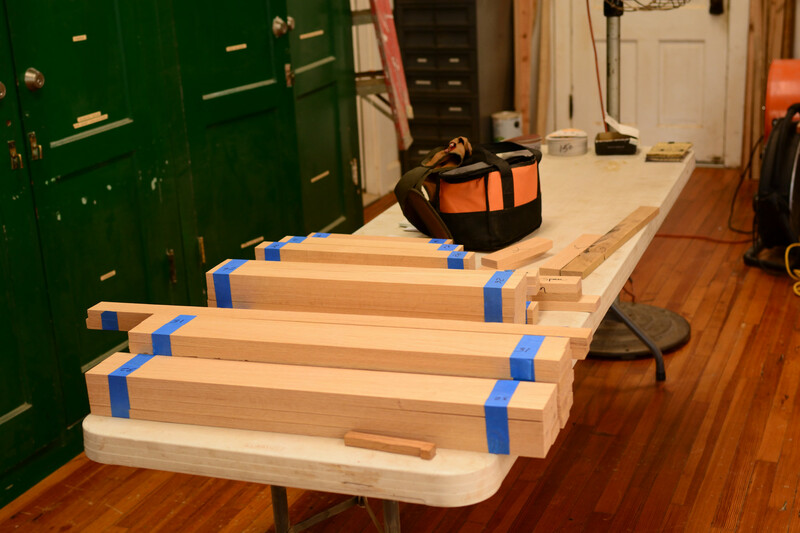 Two sets of hinges for the two doors. 4. Wood of your choice for the clock. You will need 6 Board Feet of 4/4 lumber. 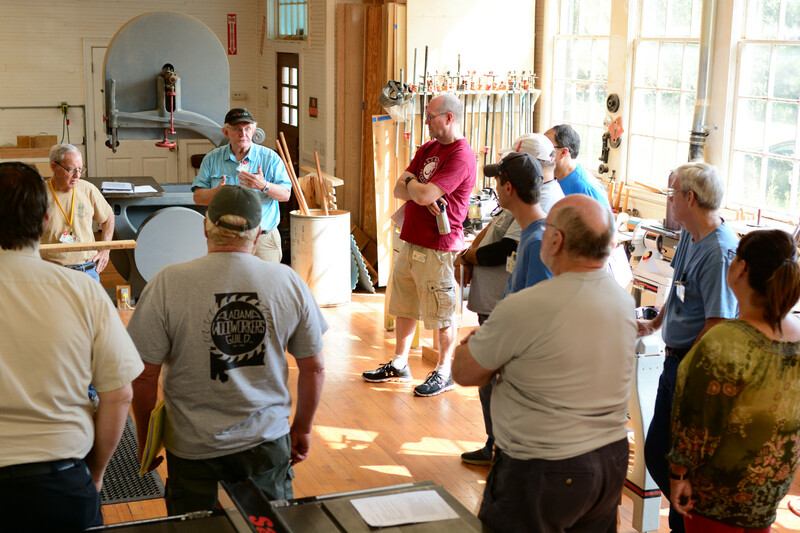 Please send an email to education@alabamawoodworkersguild.org if you plan to take the class or need more info. The class fee is $50.00 and you may reserve your place in the class by signing up with the PayPal button below. 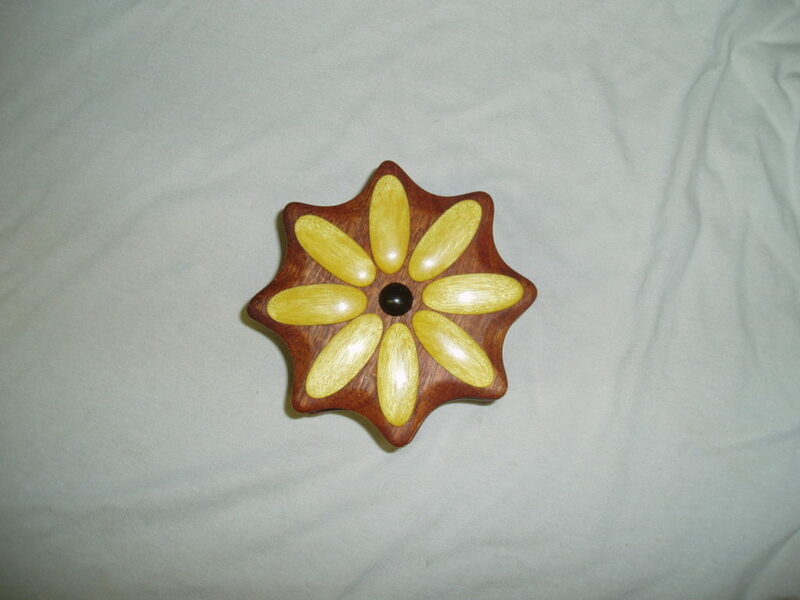 The class will focus on building a daisy box made on the band saw with a hinged top, mirror inside, and flower petals of contrasting wood on top. 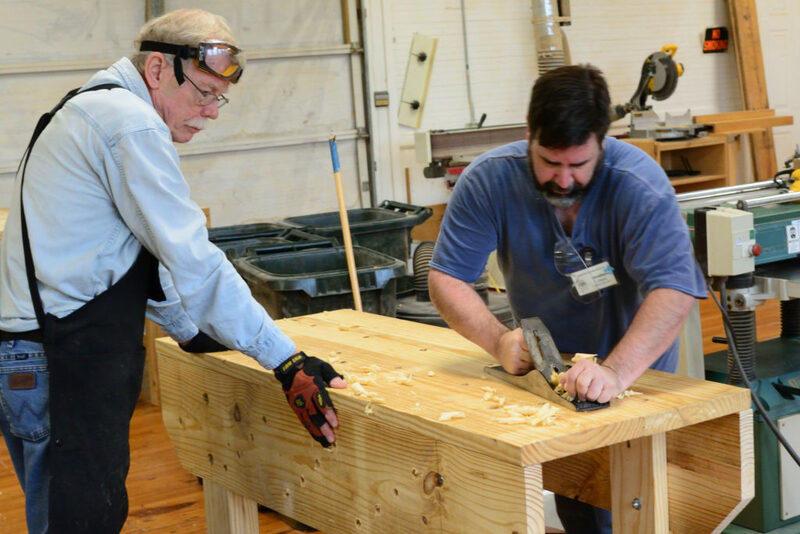 The format of the class will be short lectures followed by demonstrations and hands-on construction of a box for each participant. Materials will be provided for all participants. The class will start at 9:00AM and will last until well after lunch, so please bring a lunch with you if you like. The fee for the class is $55, which includes materials. You must be a member in good standing to attend. You may pay using the PayPal button below to reserve your place in the class. 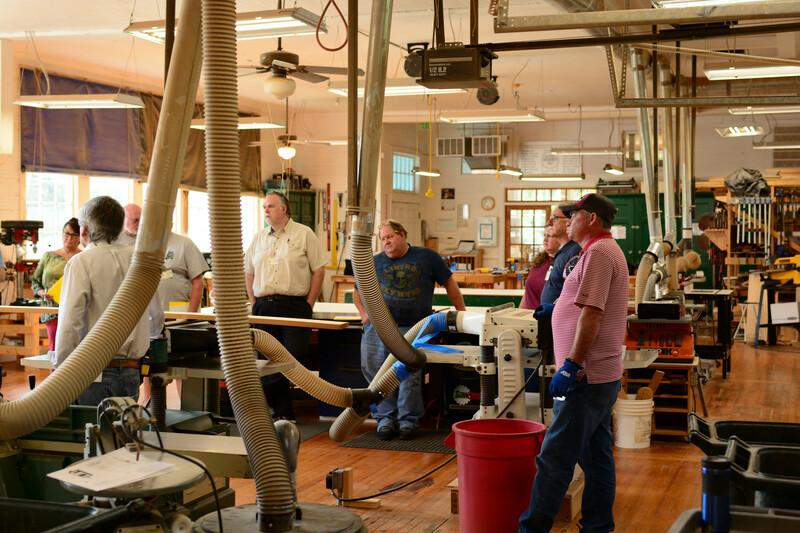 Please respond via email at education@alabamawoodworkersguild.org with your name if you plan to take the class. 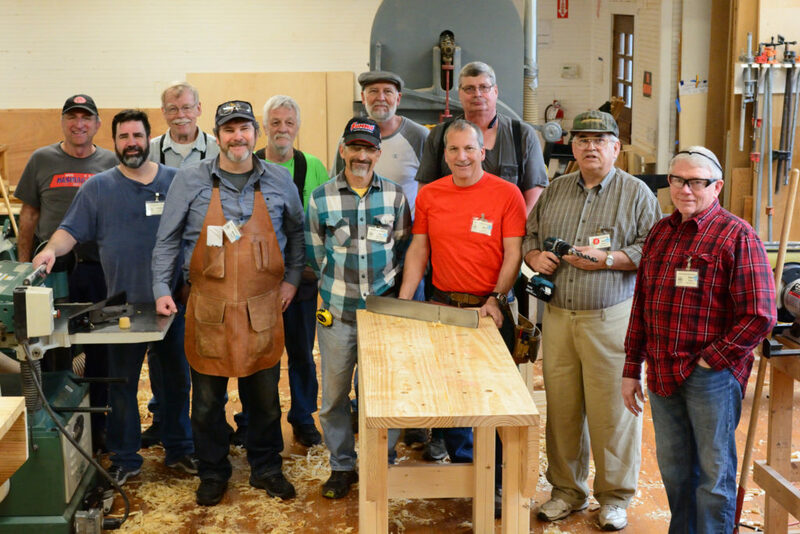 Each year the Guild builds kitchen cabinets and bathroom vanities for a Habitat for Humanity Holiday House. 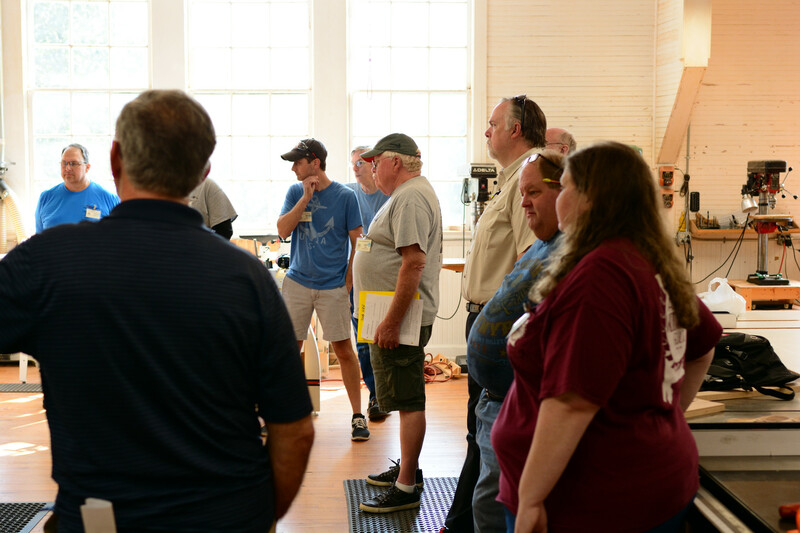 This class will take you through the complete steps of building cabinets, from face frames, carcass construction, doors, dovetailed drawers, finishing, and installation in the home. You work in teams of 4-5 people and everyone gets to do every step of the project. 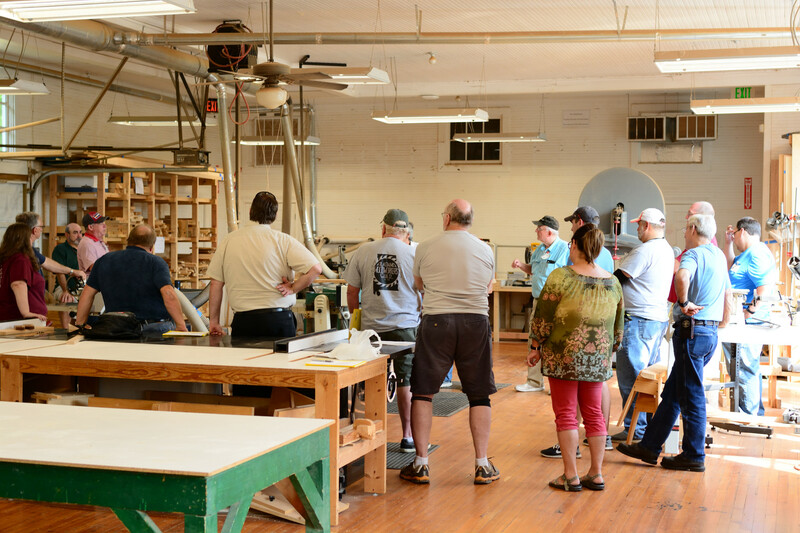 Starting the end of August and finishing with installation mid December, the class will meet once or twice a month to complete the cabinets.